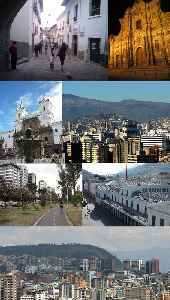 Quito is the capital and the largest city of Ecuador, and at an elevation of 2,850 metres (9,350 ft) above sea level, it is the second-highest official capital city in the world, after La Paz, and the one which is closest to the equator. It is located in the Guayllabamba river basin, on the eastern slopes of Pichincha, an active stratovolcano in the Andes Mountains. 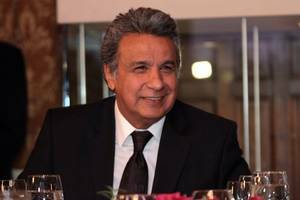 Last week, a bunch of media outlets published a photo of Ecuador’s President Lenin Moreno chilling in bed with a big lobster platter, speculating that the pic’s leak could have triggered the..